Time until The Gambler release day! 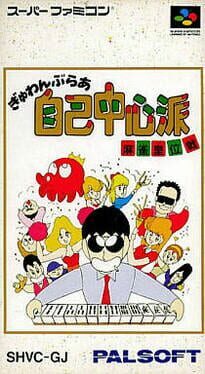 A Mahjong game based on a manga about a prolific gambler. It's the first Super Famicom game in a long-running series, and was never released outside of Japan.